Er:YAG are solid state lasers operating at 2.94 microns wavelength. This laser line 2.94um is in a spectral region strongly absorbed by water, therefore Er:YAG lasers are popular in dentistry and skin surgery. The high pulse power can damage many optics though; fortunately our metal mirrors offer excellent laser damage resistance, and have amongst the highest laser damage threshold available for this type of laser. We regularly supply gold coated copper mirrors for use in articulated arms and hand pieces for dental and medical lasers. 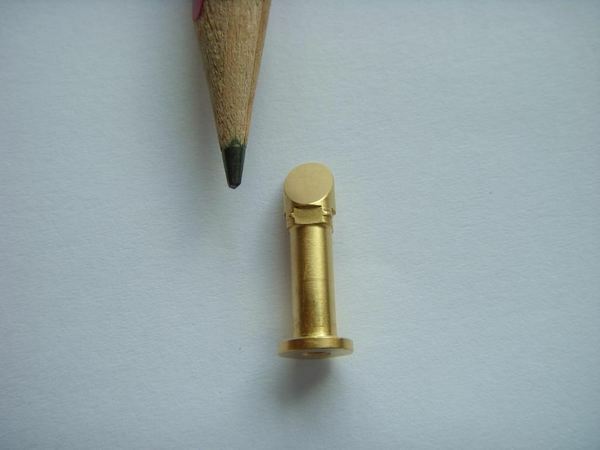 The broad spectrum reflectivity of gold means a single arm can be used for several types of infrared lasers, CO2 (10.6um) and Er:YAG for example, without changing optics. Good reflectivity in the visible offers the possibility of using a red or green diode laser stain beam coaxially with the infra red beam for safety and alignment. 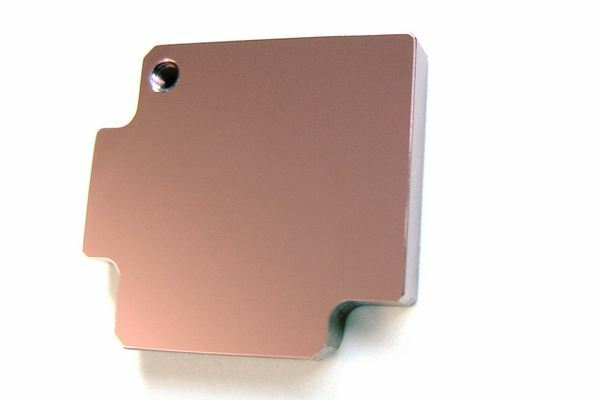 As well as our gold coated copper mirrors, we also supply uncoated molybdenum mirrors for use with Er:YAG lasers. 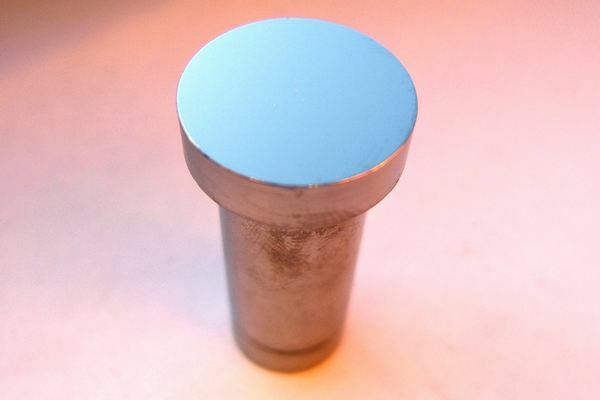 The reflectivity of polished molybdenum for 2.94um at circa 98% is lower than gold, but the surface of a “moly” mirror is exceptionally hard and scratch resistant, chemically inert and very durable. For lightweight applications we can supply solid aluminium mirrors with different coatings. We make mirrors as small as 5mm diameter 1mm thick with full optical specifications. These find uses as mirrors in dental laser hand pieces. Good reflectivity of gold in the visible allows visible alignment techniques to be used to simplify the assembly and adjustment of the articulated arm. We have developed copper mirrors with hardened stainless steel "pads" pressed into copper, for “spiked” legs to sit on as a datum surface. One customer has reported to us that gold coated copper mirrors can survive pulsed laser power densities 1,000X greater than that of a typical dental laser. 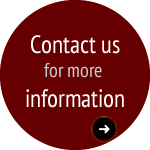 The information on this site is provided for general reference purposes only. reliance on information contained in this site.